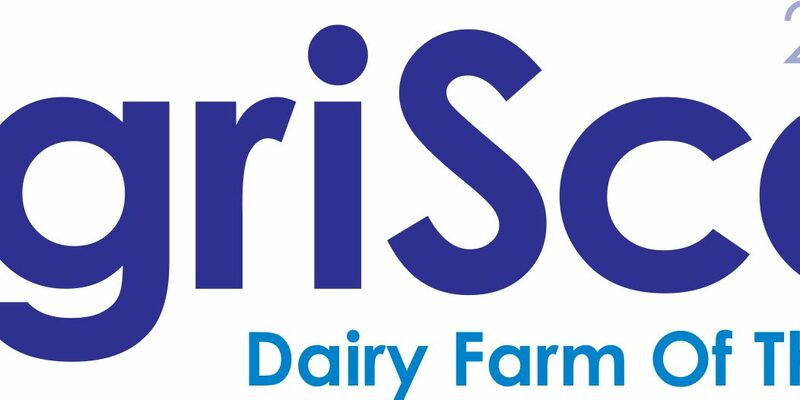 The top twenty Scottish dairy farms in the running for the 2016 Cogent Breeding Ltd AgriScot Scottish Dairy Farm of the Year award have been announced. The traditional dairy heartland in the south-west once again dominates the top 20 list, however the rest of Scotland is well represented with farms from Aberdeenshire, Midlothian, the Borders, Lanarkshire, Stirling and Kincardineshire all making the list. 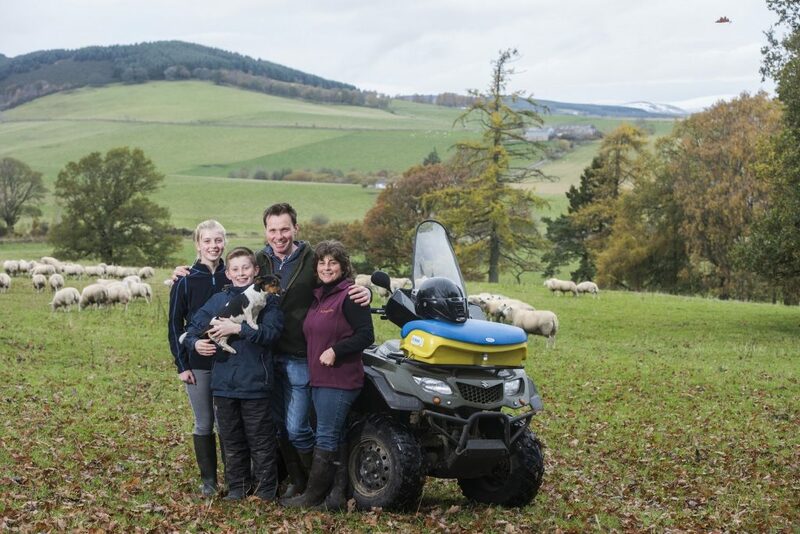 This year’s official assessor of the 2016 Scottish Dairy Farm of the Year is Jimmy Goldie, a Dairy Farm Specialist with Carrs Billington, and a prominent and highly respected figure within the UK dairy industry. The averages for the top twenty were 431 cows in the herd first calving at 25.5 months, calving index 384 days, yield 10273 litres at 3.84% bf and 3.21% protein, scc 151 and 15.8% of the herd in their 5th or later lactation. 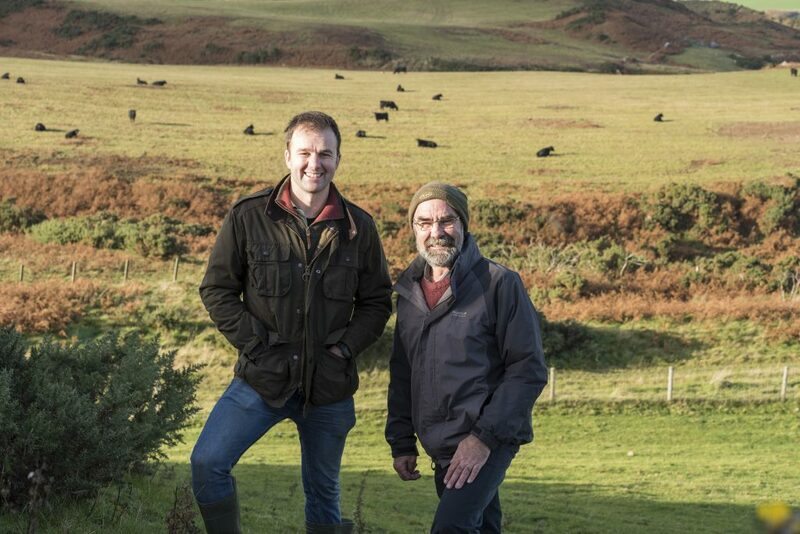 From the top 20 list, the 4 best herds will now be visited by Jimmy Goldie to enable him to select the ultimate winner of the 2016 Scottish Dairy Farm of the Year title. The names of the top four finalist farms will be released in September prior to their inspection. The final placing announcement and presentations will be at AgriScot on Wednesday 16th November.